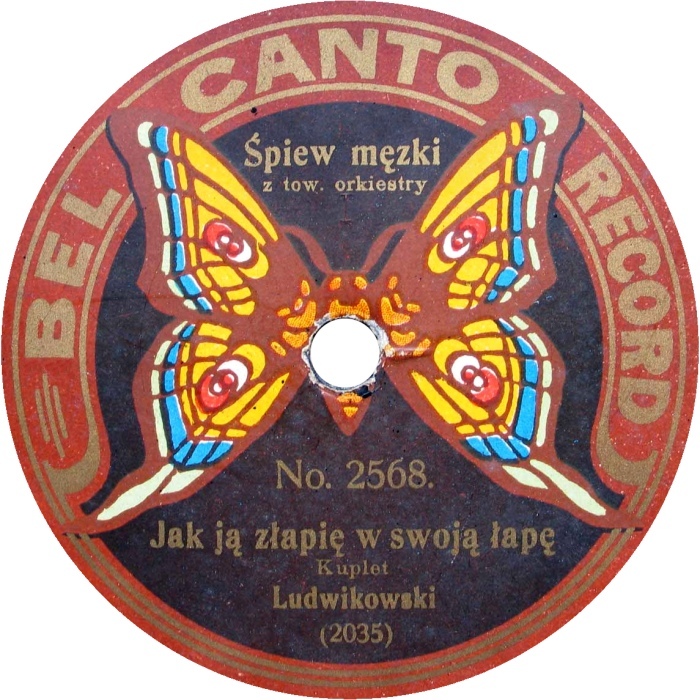 The German company that was founded by J.G.Murdoch in 1909. 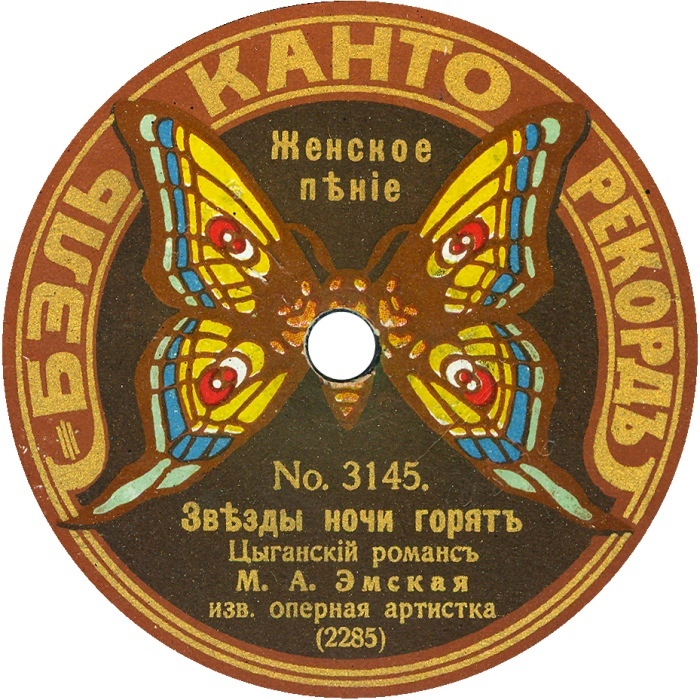 Besides Germany, the company imported records into United Kingdom and Russia. It had close relations with «Dacapo-Record» that was the major supplier of matrixes, however it made its own recordings too. 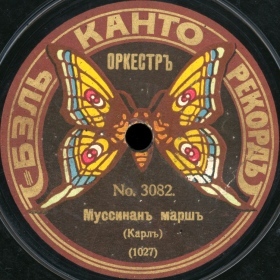 The Russian State Archive of Sound Recordings (RGAFD) holds four records: V.Shuller (tenor) and V.Tauber (bass) duet sings excerpts from operas “Faust” (Gounod) and “Martha” (F. Von Flotoff), gypsy songs “Distaff” (Pryalochka) and “My Boyfriend Is Coming Soon” (Skoro milenkij pridjet) performed by K.Chernyavskaya (contralto), and K.Dubrouskaya (contralto) sang romances: “The Tender Kisses Are Forgotten” (Zabyty Niezhnyja Lobzanja) and “My Campfire Shines In a Fog” (Moj koster v tumanje svetit).